The French capital of Paris is one of the most popular tourist destinations in the world. High-class cuisine, centuries worth of architecture and the unique Parisian pace of life draw in millions of visitors every year. Whether you are there for the museums and cathedrals, or for the modern creative scenes and foodie havens, there is something to delight you in Paris. Of course, with all of this variety comes the difficult decision of finding the best activities to take part in whilst you are visiting the City of Lights. 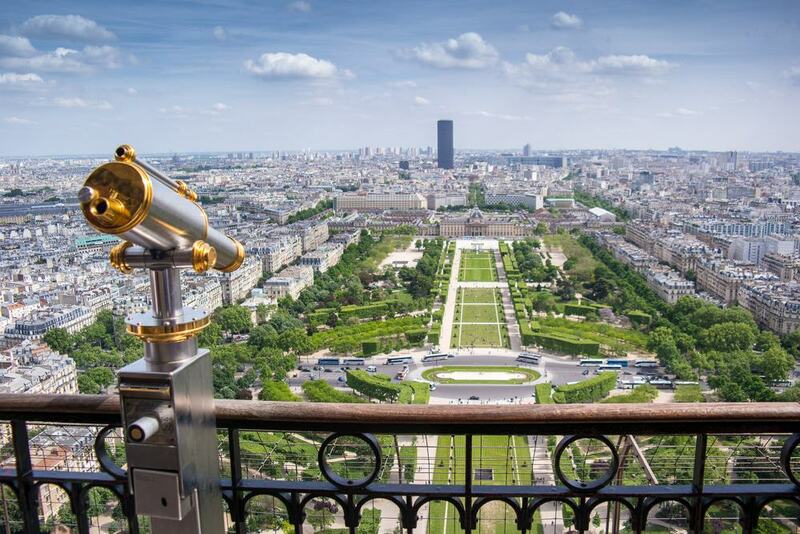 Here are 15 of the best tours and experiences that you can enjoy whilst in Paris. Known as the City of Lights, a boat ride down the Seine at night can be an incredibly romantic and rewarding experience, and this tour lets you see all of the main sights fully lit up. Music is played to help create a great atmosphere whilst you glide past some of Paris’ most famous monuments including Notre Dame, the Eiffel Tower and of course the many bridges that cross the Seine and connect the city. 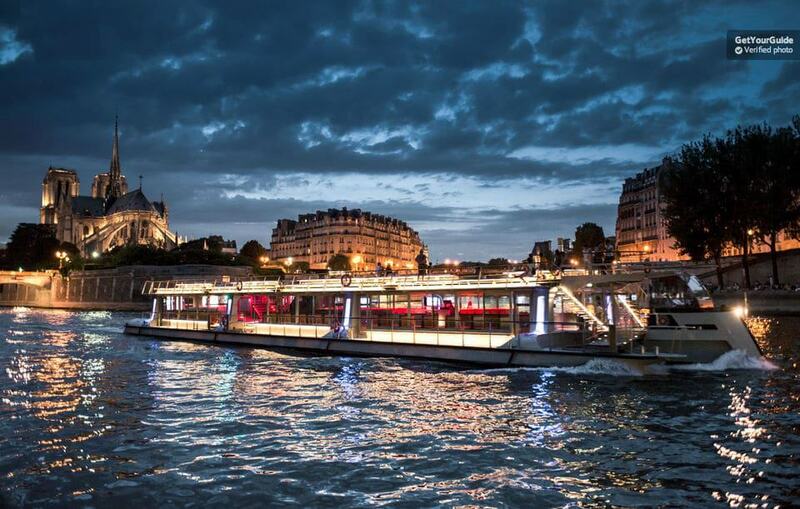 The boat is in a traditional Bateaux Parisiens style, adding to the romantic mood. Prefer the lights turned off? Head into the Paris catacombs to discover a more macabre side of the French capital. 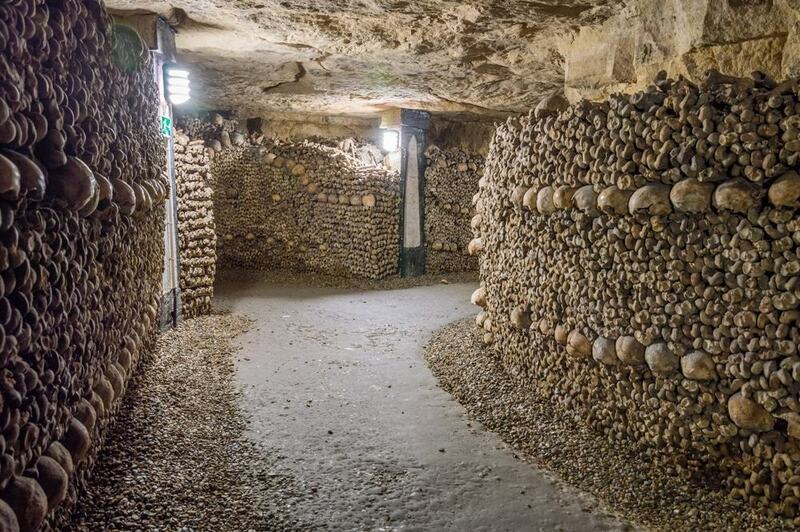 The bones of over 6 million Parisians decorate the walls of the catacombs, including huge areas of skulls. This tour comes with an audio guide, allowing you to discover the underground medieval chambers at your own pace. This tour also allows you to skip the line for the increasingly popular attraction. Enter at your own peril. 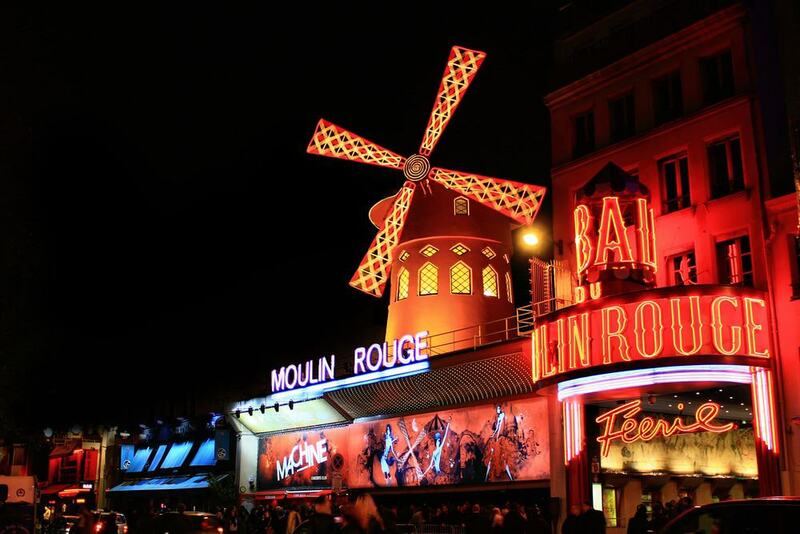 The Moulin Rouge has long been synonymous with Paris’ underbelly, filled with a large variety of cabaret performances. The surrounding Montmartre area has been an artsy district for centuries and still regularly draws in many of the city’s creatives. This experience allows you to see one of the most famous shows from the Moulin Rouge: Féerie. With over 100 artistes, this highly acclaimed show is a festival of Doris Girls, rhinestone-clad costumes and bright lights. You will also be given a complimentary half bottle of champagne. The Opera Garnier is the largest opera house in Europe and has hosted some of the largest opera performances in the world over the centuries. 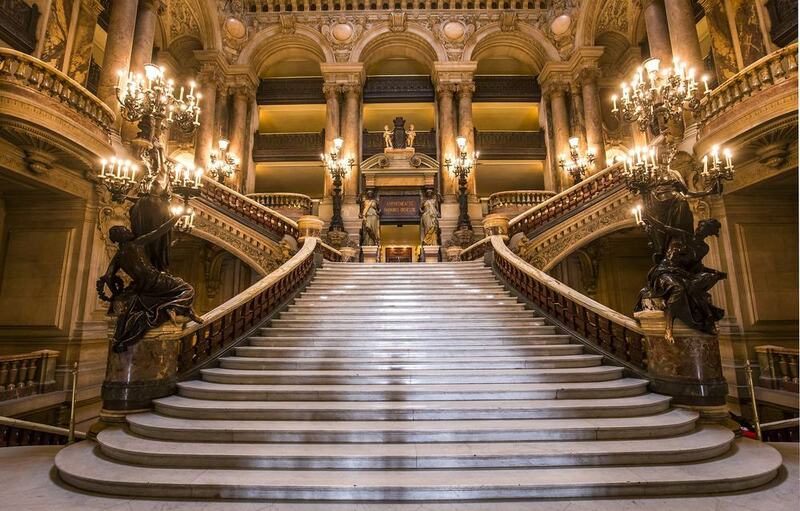 Visitors will be delighted with the chance to learn about the musical history of Paris, as well as the opportunity to look at the astounding architecture of the opera house itself. This 90-minute tour comes with a dedicated tour guide provided by the Opera de Paris, the city’s official authority for the art form. You will get behind-the-scenes access not afforded to regular patrons of the opera house. 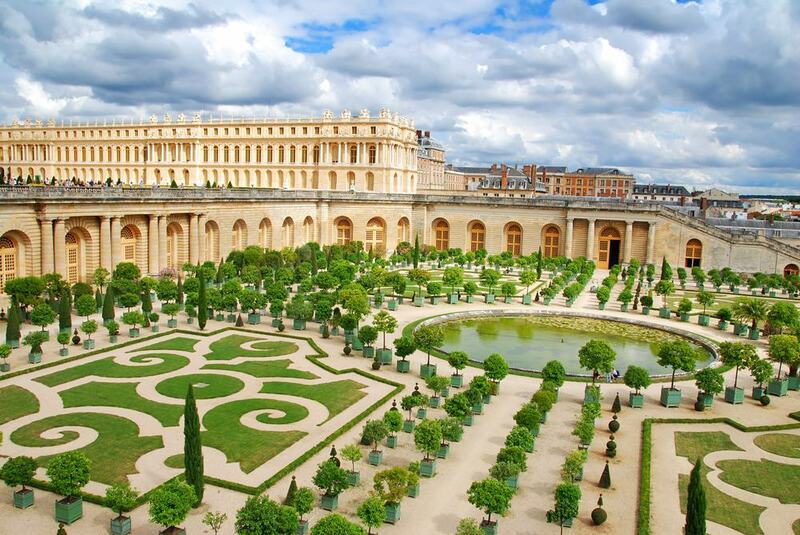 The vast Palace of Versailles was once home to French royalty. It has survived through revolutions, both World Wars and into the modern age as one of Paris’ major tourist attractions. The walls are lined with unique artworks, and the grandiose architecture and decor is a fascinating insight into the history of European royalty. The most famous attraction, the hall of mirrors, is a major photo spot for many tourists to Paris. This tour comes with an audio guide, allowing you to explore the palace and gardens at your own pace. 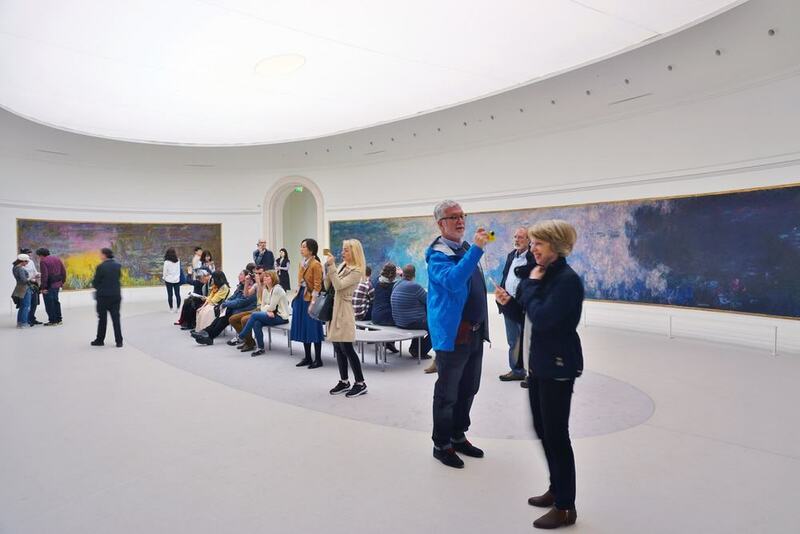 The Musée de L’Orangerie is one of the most unique options of Paris’ popular museums. It contains exclusively impressionist and post-impressionist works, ranging from regular impressionist paintings to murals and interactive works. This museum often draws massive crowds, and this ticket allows you to skip the lines and get quick entry into the museum, saving you time to explore the rest of Paris. You will be given access to both the regular museum and the temporary exhibitions. 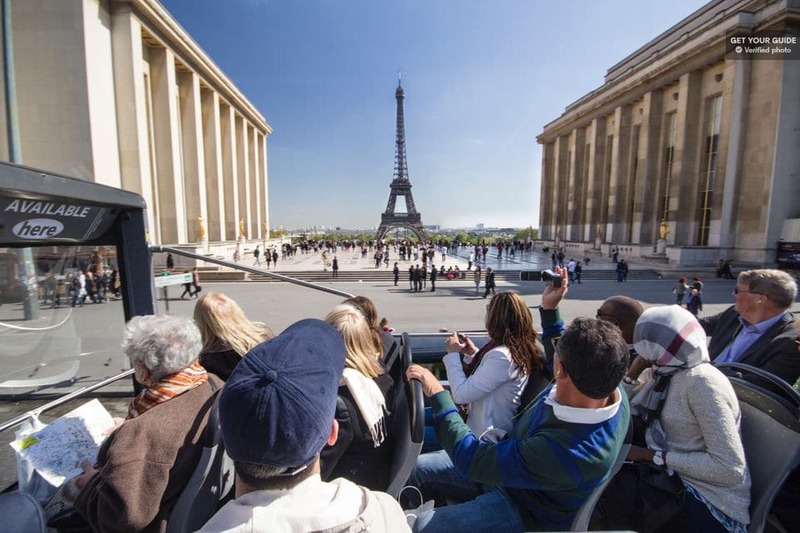 If you only have a short time in Paris, and want an easy way to get around to all of the top hits, hop-on-hop-off buses are a fantastic option. They can also be great for your first day in the city to give you a good overview of the main attractions. This ticket gives you access to four different bus routes, allowing you to get an overview of up to 40 different attractions in the city. You can opt for passes that cover you for one, two or three days. An audio guide is also included to give you information about each attraction, giving you extra information about the attractions you do not have time to visit fully. 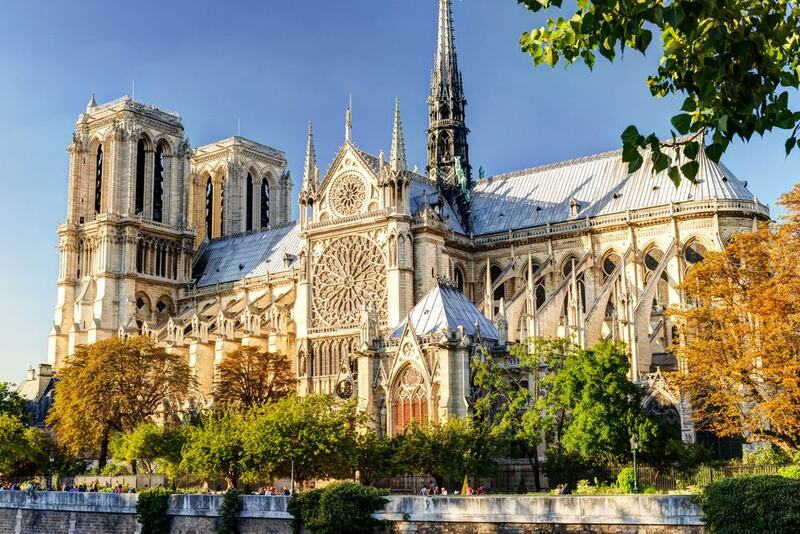 The marvellous gothic architecture of Notre Dame is one of the most impressive sights you can find in Paris, and though access to the main church is free, you will have to pay to climb one of the towers. This guided tour includes the cost of the climb in your ticket, and also provides you with more information about the cathedral delivered by a passionate local guide. The one-hour tour will discuss the architecture, religion and legends about the cathedral, and allow you to discover the surrounding area. 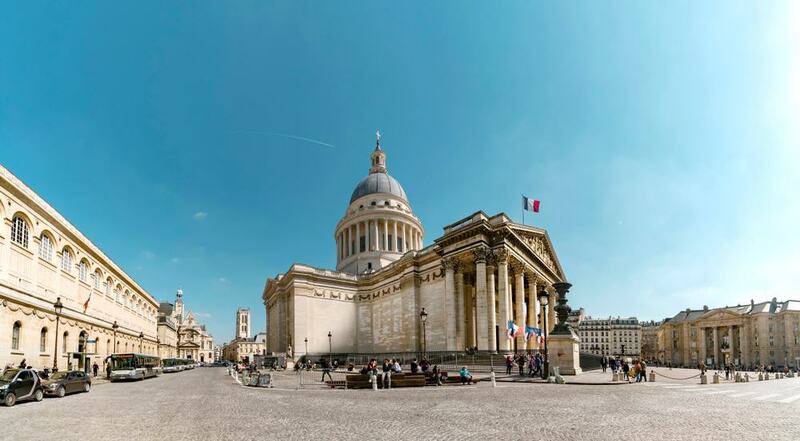 A pantheon is a building dedicated to the most honoured people within a certain place, and the Paris Panthéon honours the most important members of French history, from the revolution until modern times. This hour-long tour is entirely self-guided, allowing you to explore the building at your own place and learn about the important people commemorated here, as well as about the history of the building itself. You will also be given access to the upper floors for a unique view over the city. Though not as well known as the bigger street art scenes in Berlin and Melbourne, Paris has its own vibrant street art culture. You just need to know where to look. 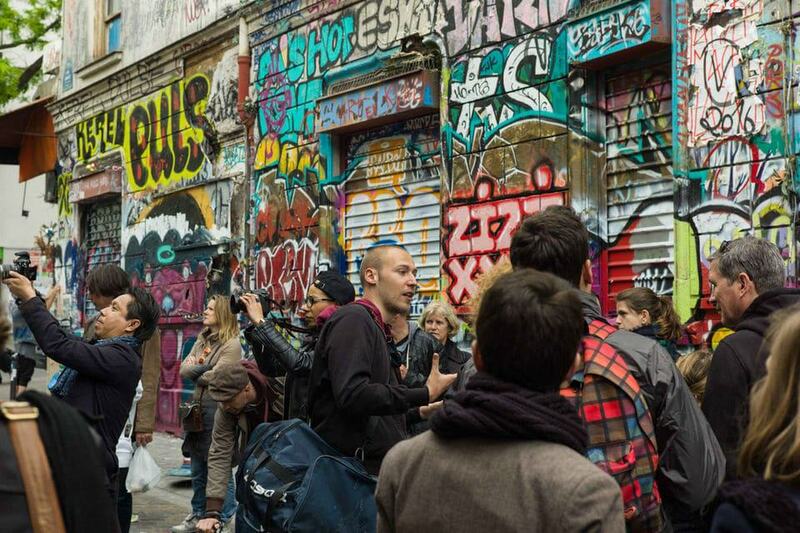 This tour provides you with a local street art expert who is knowledgeable about all the best spots in the city, as well as with information about the artists themselves. You will also be given the opportunity to learn about all the different techniques the artists employ to make their artworks possible. The Eiffel Tower is arguably the most enduring symbol of Paris and, indeed, of France as a whole. The tower sees thousands of tourists every day, most of whom opt to take the lift. This tour challenges you to walk the tower yourself using the network of stairs that line the legs of the tower. A guide is included to help you get up safely and give you some interesting facts about the tower and the buildings you can see from the viewpoints. You also have the option to pay a little extra for access to the summit, and gain boasting rights that you climbed the tower with your own two feet. Thanks to the international popularity of French New Wave cinema, Paris has become an important destination for cinema fans. 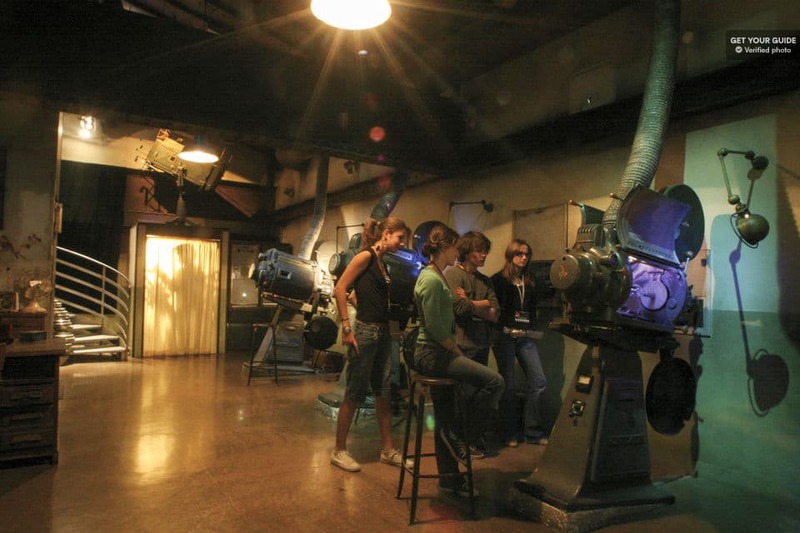 The Grand Rex Studios in Paris have overseen the creation of many films from both France and abroad, and this tour gives you exclusive access to the behind-the-scenes info from these movies. There are great interactive features included to keep you excited and really involve you in the film culture of Paris. This beautiful palace is filled with gorgeous artwork and architecture, making it impossible to see everything in one visit. 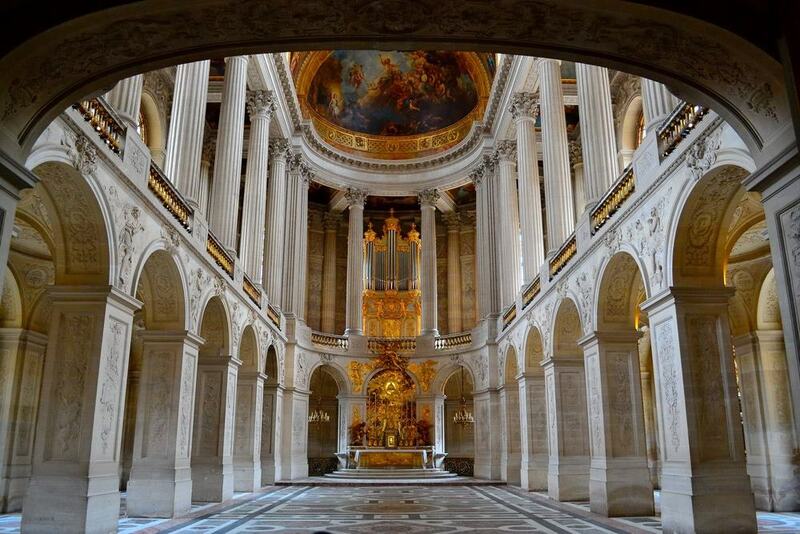 Luckily, you can opt for this tour which not only allows you to skip the lengthy lines of the Palace of Versailles, but also provides you with a 90-Minute guided tour. The guides are highly knowledgeable and enthusiastic about French history, and will teach you some of the secrets of the French monarchy. You will then be free to continue to enjoy the palace at your own pace after the tour. Though it might seem a little morbid at first, the Père Lachaise Cemetery is actually one of the most beautiful sites in Paris and will delight a variety of tourists. 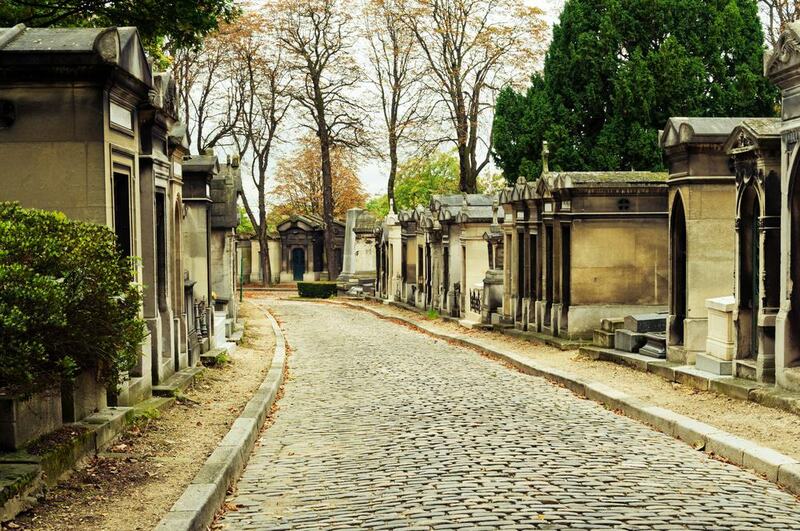 Famous people from France and the world are buried at the cemetery, and this guided tour helps you discover the history behind one of the most exclusive cemeteries in the world. You will be treated to anecdotes about the famous people behind the tombs, and learn all about the wide variety of death rituals performed here. France is a true delight for lovers of all things culinary, and this chocolate museum gives you the lowdown on the key history of the popular treat across the world. 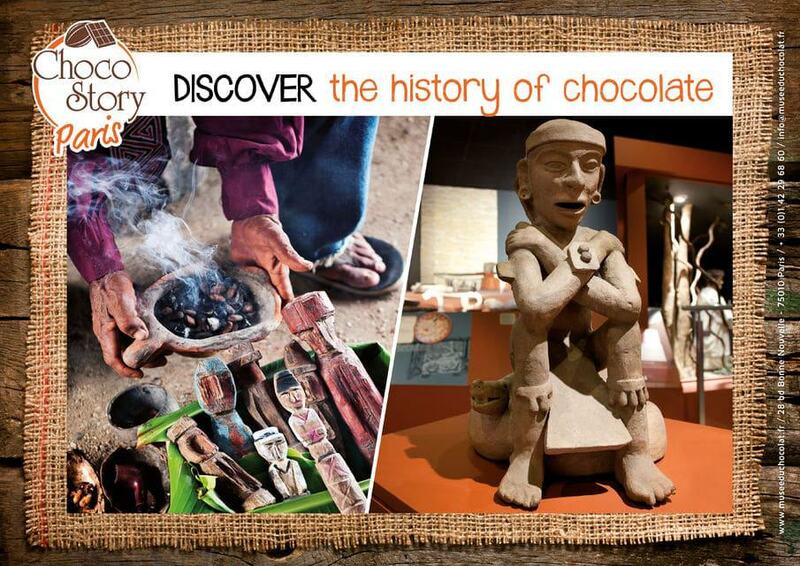 From the Aztecs to modern chocolatiers, nothing is missed out in this exploration of what makes the cocoa-based sweet so popular. Tastings of chocolate are also, of course, provided and you can finish the tour with your own hot chocolate selected from one of six recipes. Additional features can be incorporated for guests with kids, including a chocolate treasure hunt.